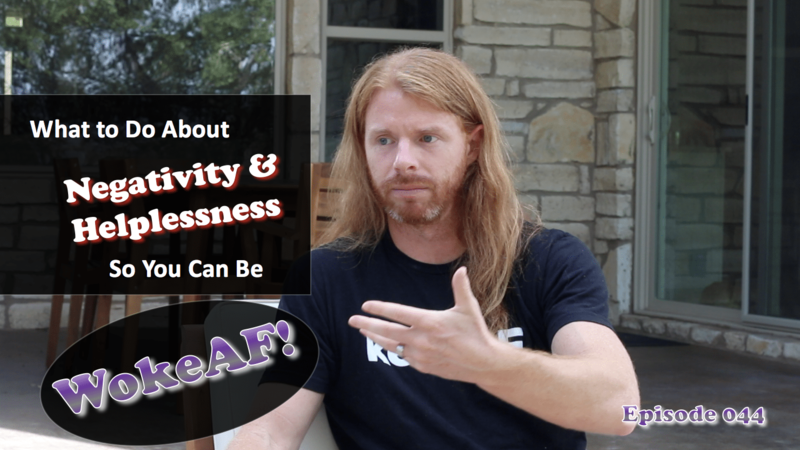 044) What to Do About Negativity & Helplessness So You Can Be WokeAF! You submitted questions and I answer them in this episode (while I amuse the hell out of myself). How to overcome negativity in the people around you, staying connected, AND disconnecting from helplessness so you can be WokeAF are at the heart of this episode. The pancreas of this episode is me sharing how I keep going on my . . .